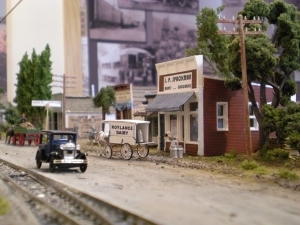 Step back in time and explore a photographic storyboard display and fascinating memorabilia from North Ogden’s beginning years. 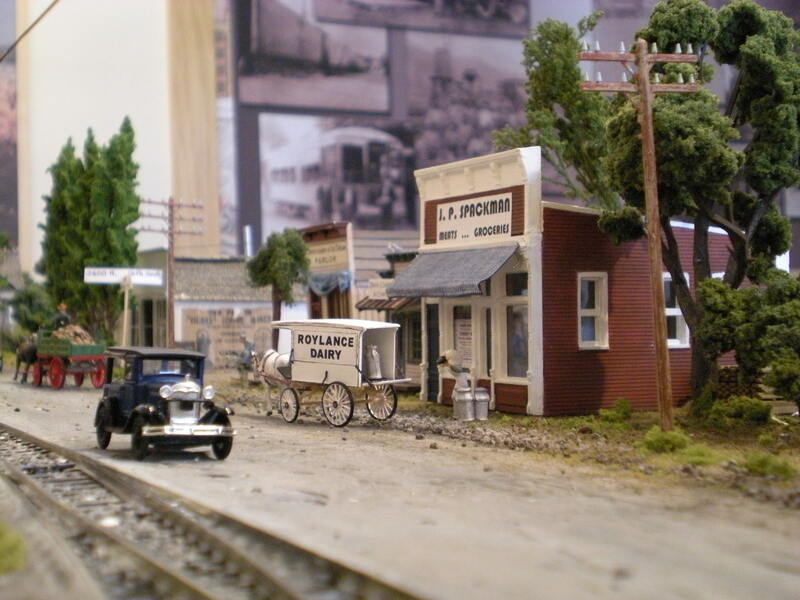 Don’t miss the 1920s model train display of our early transportation system called “The Dummy Line”! 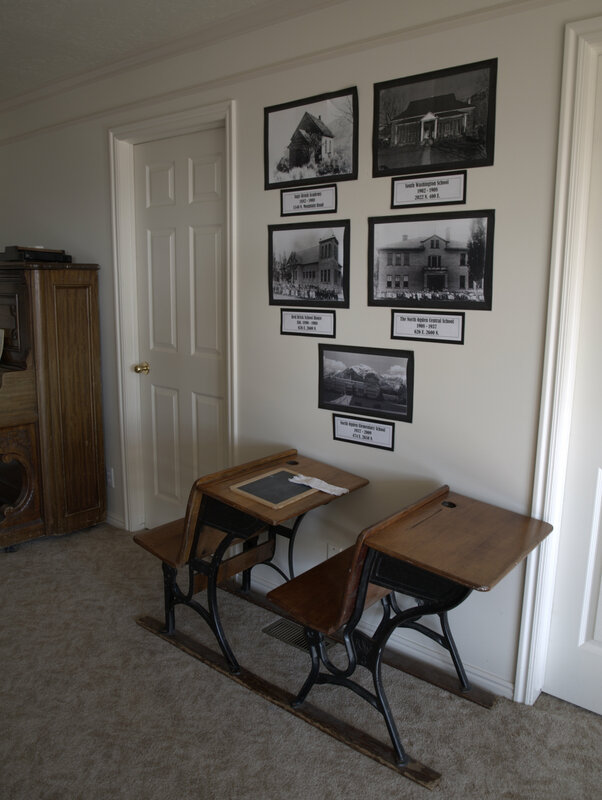 The schoolroom is a must-see with many relics from the old North Ogden Elementary. 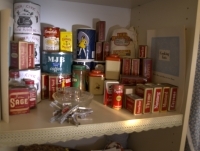 Items that have been donated by several interested citizens of the community are on display, as well as histories, photos, and stories on file for research. The museum has been well-received by the residents of North Ogden. There are about 15 volunteer board members who meet on a weekly basis with thousands of combined volunteer hours. The museum has obtained a non-profit status, and we look forward to more community involvement. 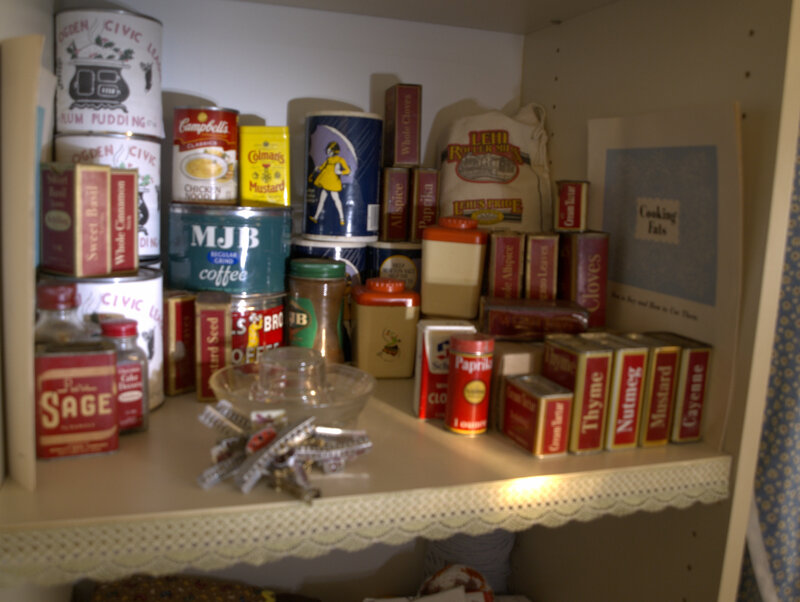 Our goal is to preserve our heritage by displaying an authentic setting of the past and to preserve the photos and histories of North Ogden residents. We feel there is a great need to educate the community about the legacy of our ancestors and the founders of the city. This knowledge and involvement will hopefully establish a sense of belonging in our community. 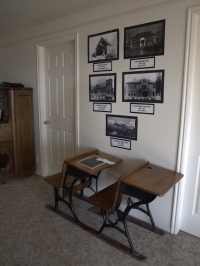 We would like to present a fascinating learning environment for children, as well as adults, and to create an enthusiastic connection to the past. Your support and involvement is greatly appreciated!